Relax by the beach with us. 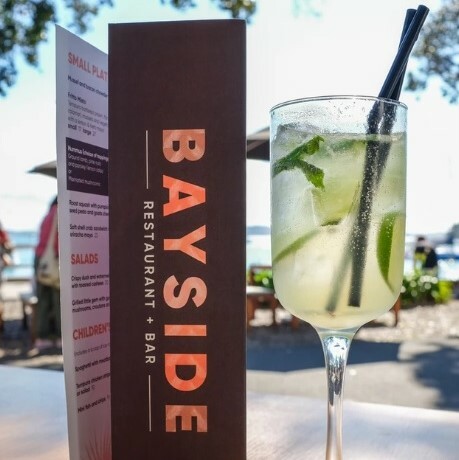 Bayside offers a great selection of seafood and daily specials. And if it’s a cocktail you are after, check out our extensive cocktail list. Visit our website to view our current menu.